U.S. employers added 169,000 jobs in August and many fewer in July than previously thought. 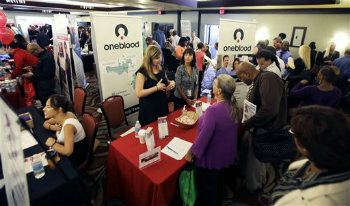 WASHINGTON (AP) — U.S. employers added 169,000 jobs in August and many fewer in July than previously thought. Hiring has slowed from the start of the year and could complicate the Federal Reserve’s decision this month on whether to reduce its bond purchases — and, if so, by how much.